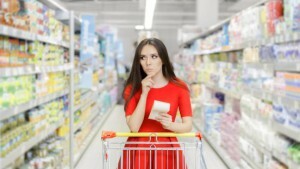 Do you feel lost between the aisle of your supermarket? What is healthy, what is not? 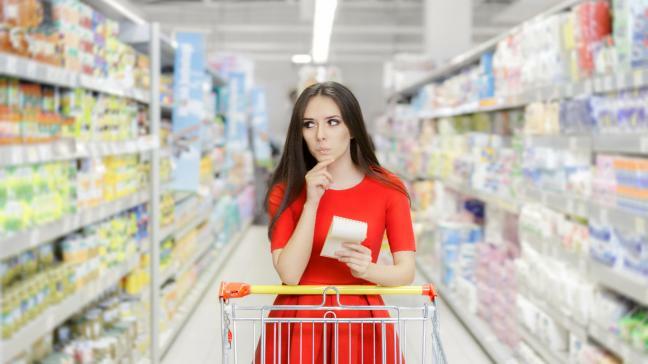 Join my – fun, free and informative – supermarket tour, learn to make better choices and how to cut through all the labels and find the healthiest, safest food in the store.